Bianca Mori: Pre-order Scorched Earth on Amazon now! 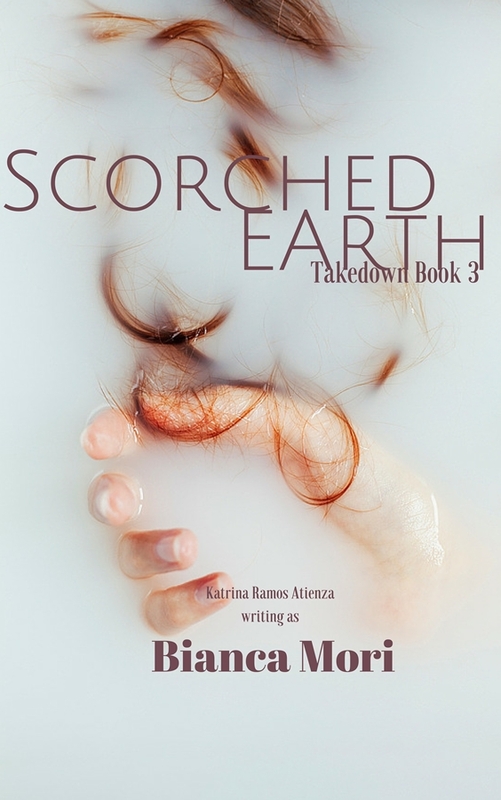 You can now pre-order Scorched Earth on Amazon. It's $0.99 for a very limited time only so get it now! :D Buy here.